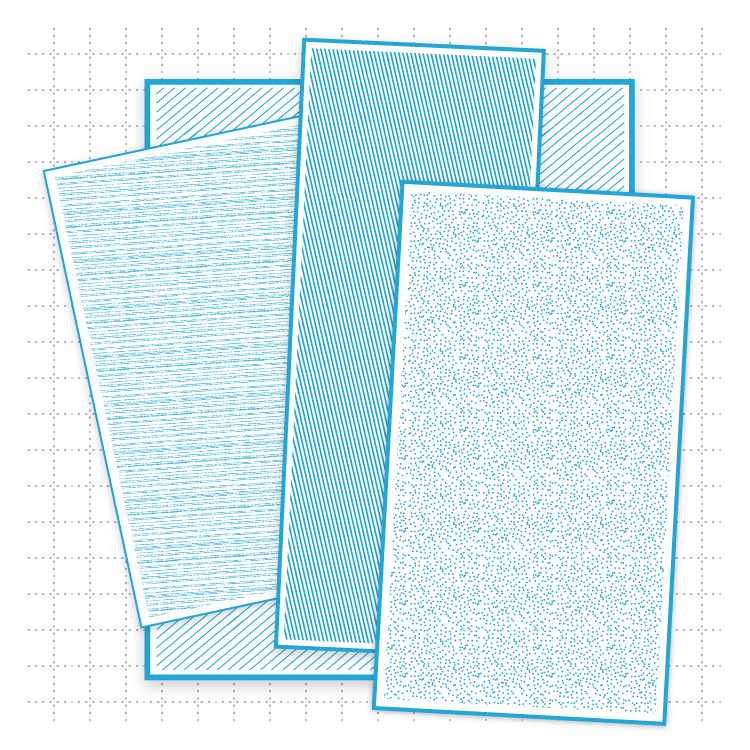 Plastics International carries a large selection of in stock plastic sheet and we can custom cut sheets to your specifications. 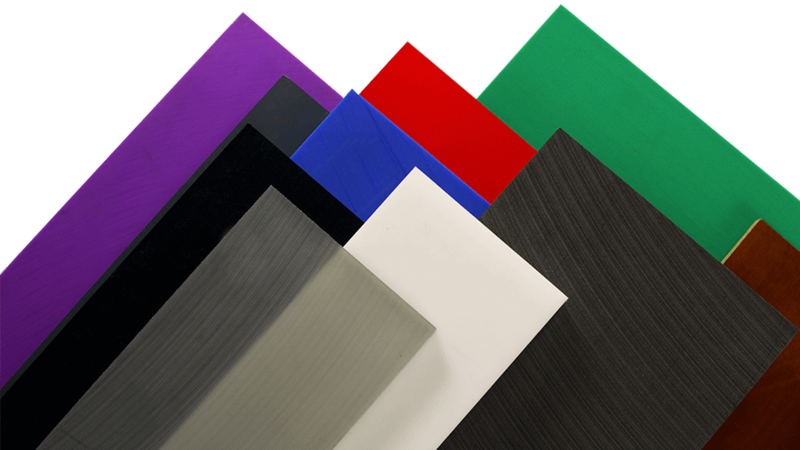 Use the links below to shop for in stock plastic sheets made from UHMW, Acetal, Polycarbonate, Peek, PTFE, Nylon 6 Cast, Nylon 6/6, PVC, and Polypropylene. Whether you need one sheet, an odd size or fast turnaround, Plastics International can meet your needs. We want to be your resource for selection, speed, accuracy and competitive pricing for plastic sheets.